Leicester City’s sensational and unexpected path to Premier League championship should go down as the single greatest underdog story of all time. Perhaps Leicester City’s victory started the on-going mistrust towards “experts” and “analysts” who ever since have failed to make correct predictions, be it about Brexit, Trump or even the NBA. That being said, how can you approach betting in Premier League when the analysts’ predictions have very little value left? 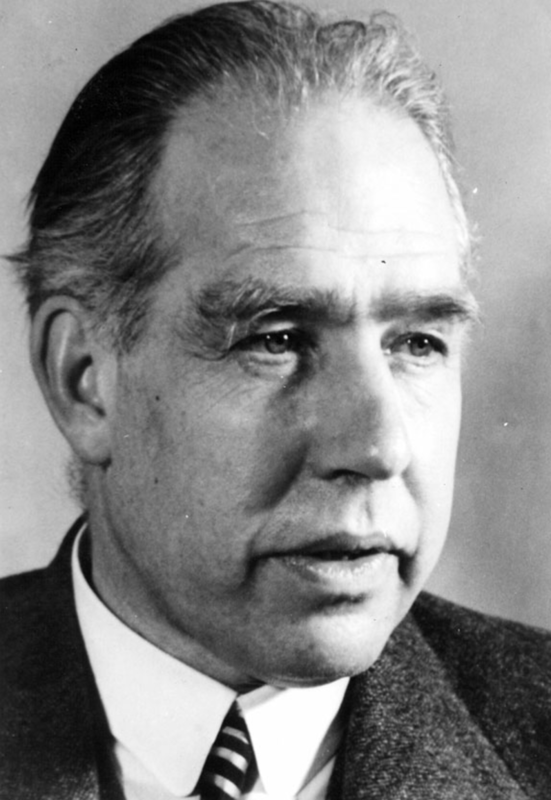 Danish physicist Niels Bohr is known for his vast contributions towards understanding the dynamics and structure of atoms and quantum theory. Now you might ponder what in the world has quantum theory to do with betting in Premier League? Well, Bohr once famously said that “predicting is very difficult, especially if it’s about the future”. Thus we can make an argument against knowledge based betting, because at the end of the day, isn’t betting more about luck than skill? Not so fast, say the best statisticians. Today’s mathematical models can analyse huge amounts of data in order to create dynamic scenarios for the future. Obviously you don’t have to have a PhD in mathematics to be good in betting, because there are a few simple fundamentals to look out for. Here are a few examples. Some argue that history is the best predictor for the future. To some degree in football that might be the case, because historically successful teams have a heritage to honour. Therefore, it would be difficult to support a bet for Manchester United’s relegation. But at the same time trying to predict the outcome of previous Manchester derbies based on historical results would be equally foolish. Unfortunately, big clubs don’t use their academy players as much as they ought. If youth academies were a useful variable in predicting the outcome of a game, one would have to look at the young players from a very early age and assume that they make it to the senior team as impact players. Are there currently players to look out for in the next years? Absolutely yes, but are they going to make an impact in the senior squad? Unlikely. The Hot-Hand fallacy states that most people mistakenly associate current consistent success, for example making 3-pointers, to a better probability of success in the following attempts. In reality, however, whether the case concerns making 3-pointers or enjoying a long run of unbeatable games, future success has nothing to do with the past sequence simply because one cannot replicate the variables of the past in relation to future performance. In other words, just because Arsenal has won x-amount of games in a row, doesn’t mean that the probability of winning the next game is higher. Nowadays, you can set bets in online casinos, put hedges somewhere else to minimize the risk interval, and also engage in speculative betting based on nothing but your intuition. But remember that, next time, when you hear someone say “according to the experts”, know that these experts don’t have an advantage over you.